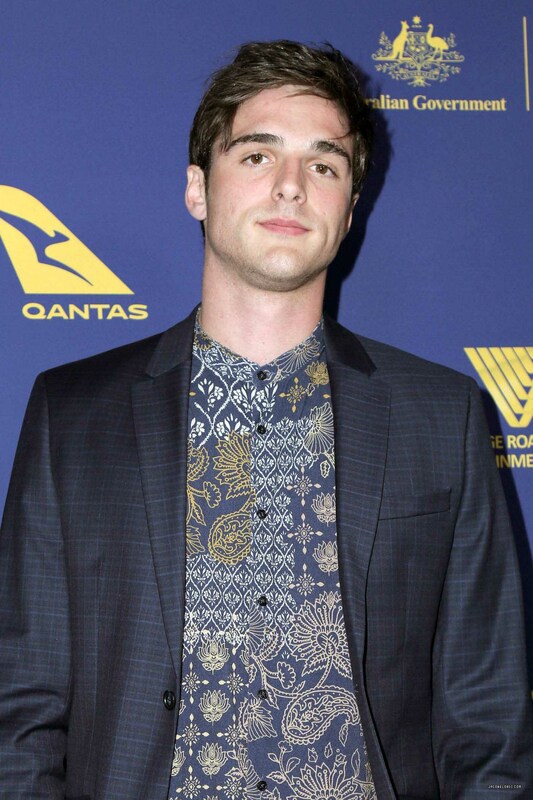 Jacob Elordi Fan is 100% unofficial. The site is fan run, for the fans. All original text and graphics belong to Jacob Elordi Fan (unless stated otherwise), all pictures, scans, screencaps etc. are copyright to their original owners. This site is non-profit, and is in no way trying to infringe on the copyrights or businesses of any of the entities. All content posted up on this site is used under the Fair Use Copyright Law 107. All photos are copyright to their respective owners. If you would like something removed please contact me.